NMHC led the way for the apartment industry in 2018 in terms of thought leadership, industry advocacy and industry research. 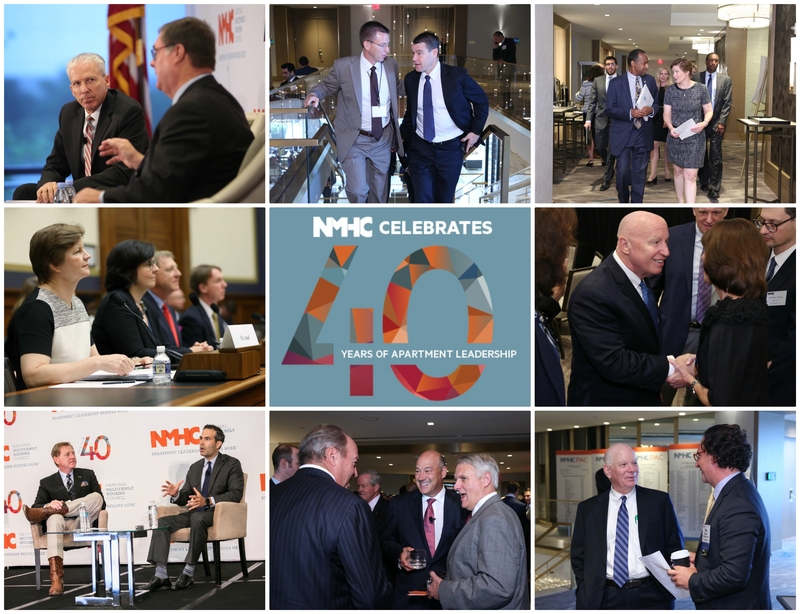 NMHC was proud to bring together multifamily leaders at NMHC’s various conferences and meetings. We thank each and every one of our members for their contributions, participation and support. 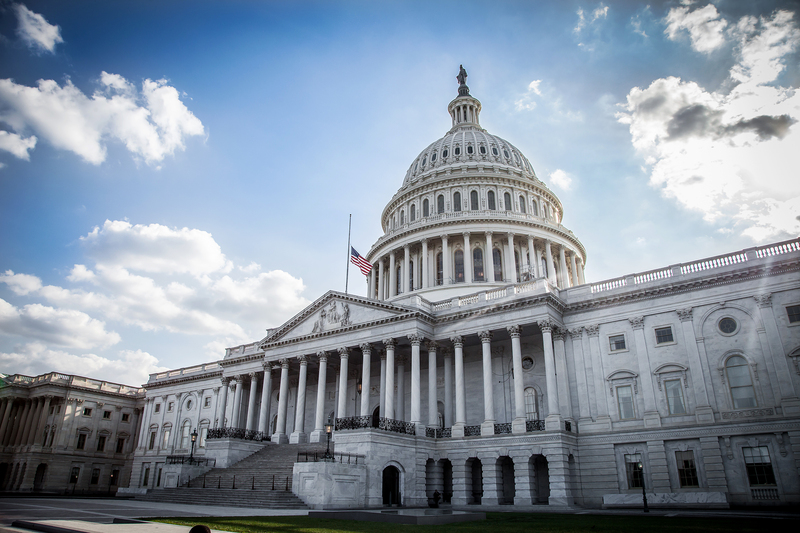 As we kick off 2019, let’s take a look back at the key legislative and regulatory victories of 2018. As the government shutdown nears its fourth week, many Americans are wondering just how long it will last. President Trump delivered an Oval Office address Tuesday night, followed by an address from House Speaker Pelosi (D-CA) and Senate Minority Leader Schumer (D-NY) on the shutdown. Unfortunately, there seems little likelihood of significant progress being made in the near term. As previously reported, Mel Watt’s term as the director of the FHFA ended on January 6. Joseph Otting, currently the Comptroller of the Currency, will serve as acting director of the FHFA until a new director is confirmed. 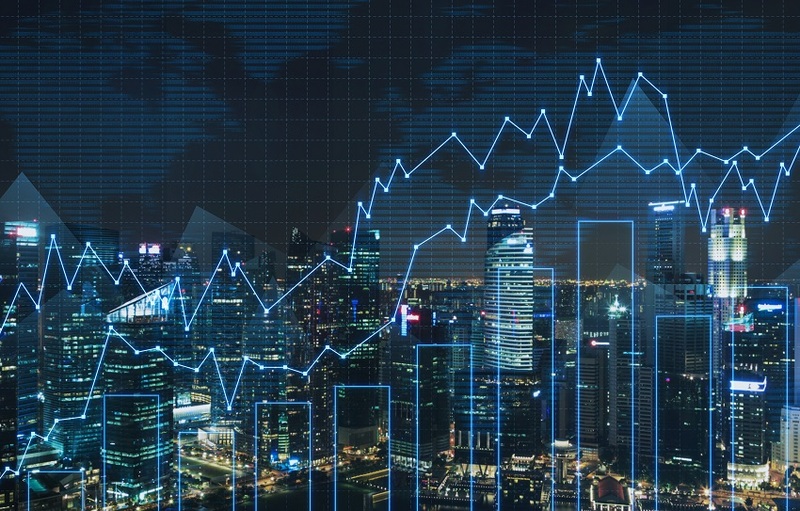 FHFA issued the 2019 Scorecard for Fannie Mae and Freddie Mac (GSEs) on December 19, 2018. The annually issued scorecard is used as a guide by the GSEs to provide a framework for their efforts and results throughout the coming year. 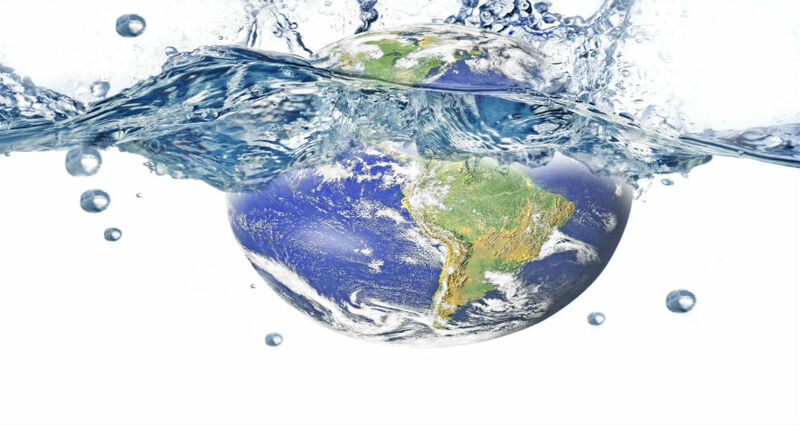 A revised rule specifying the scope of federal jurisdiction under the Clean Water Act was proposed by the U.S. EPA and the Army Corps of Engineers on December 11. This marks the latest development in the definition of "Waters of the US" or WOTUS. 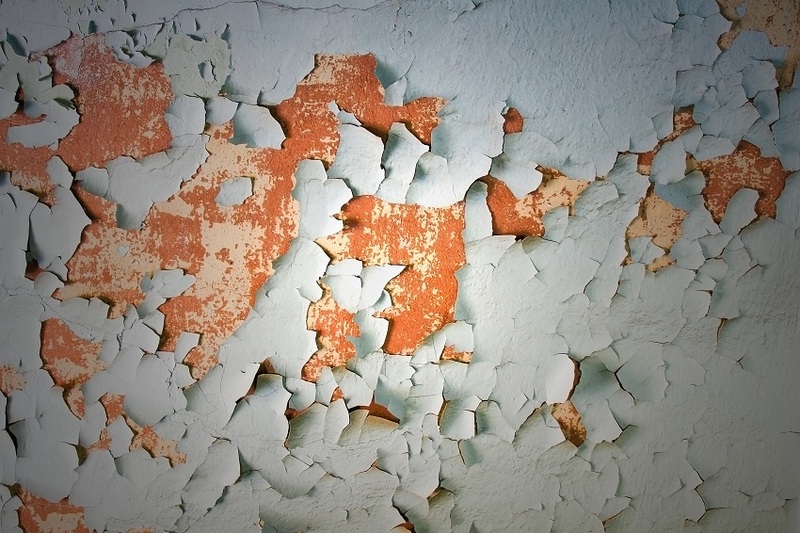 The Federal Interagency Taskforce on Lead has issued an action plan to reduce lead exposure and the associated health impacts on children. The plan is intended to coordinate activities across 17 federal agencies and inform decisions about future regulations, grant funding and budget priorities. 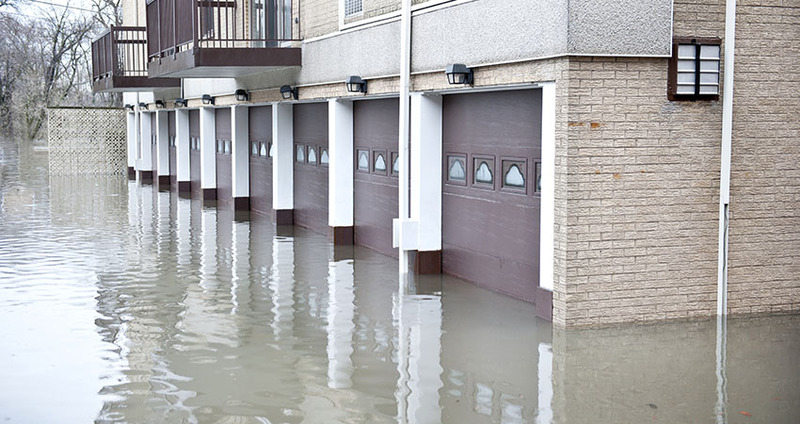 Shortly before Congress broke for the holiday recess in late December, bipartisan agreement was reached on a bill that extended the National Flood Insurance Program (NFIP) until May 31, 2019. NMHC PAC Chairman David Schwartz and the PAC Committee are set to celebrate a strong year of fundraising in just a few weeks. NMHC PAC surpassed its 2018 fundraising goal, raising over $1.5 million and with a record 136 individuals donating the maximum amount of $5,000. The strong support of the NMHC PAC led to disbursements of over $2.76 million during the 2017/18 cycle and participation in over 257 congressional campaigns. Formerly NMHC’s Senior Vice President of Finance and Administration, Emson first joined NMHC in 2011 and has served NMHC and its members by broadening his purview and enhancing services to the membership. During his time at NMHC, Emson has overseen efforts that have led to an expanded membership, increased attendance at NMHC meetings and conferences and the development of a new, association-wide strategic plan. This email was sent to jhatfield@nmhc.org. If you no longer wish to receive these emails you may unsubscribe at any time.